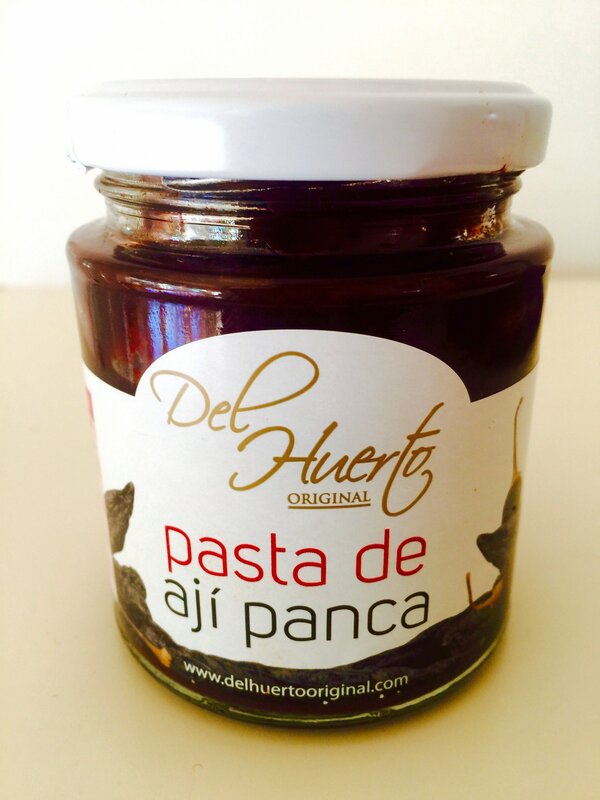 It’s really simple–cut it in half, and eat it with a spoon. 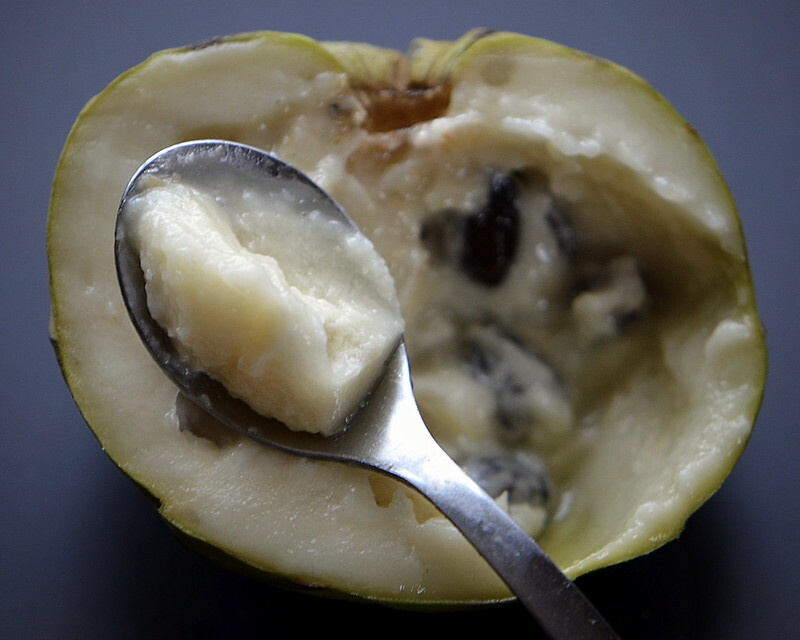 That’s how my Bolivian grandmother (who adored this creamy Andean fruit) ate it–delicately scooping out the seeds she encountered, and then savoring small spoonfuls of the custard-like flesh. 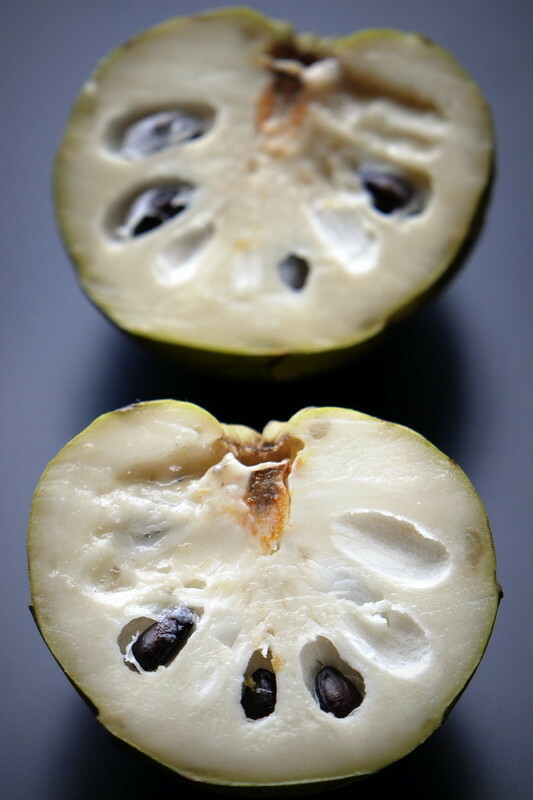 I also love cherimoyas (or as I grew up calling them: chirimoyas), though I only ever ate them in Bolivia as they were impossible to find in the United States. But that has been changing, to the point that last week, they appeared in the “exotic” fruit section of my local grocery store. What a treat! I took some home, let them soften up a bit (they should be quite soft to the touch, but not completely mushy), and then dug in. Yum…. Mark Twain considered cherimoyas the most delicious fruit ever (having tasted them in Hawaii, after they were introduced there via Spain and Portugal)–and I’d have to agree. But don’t be tempted to bite into a seed; the insides are toxic. 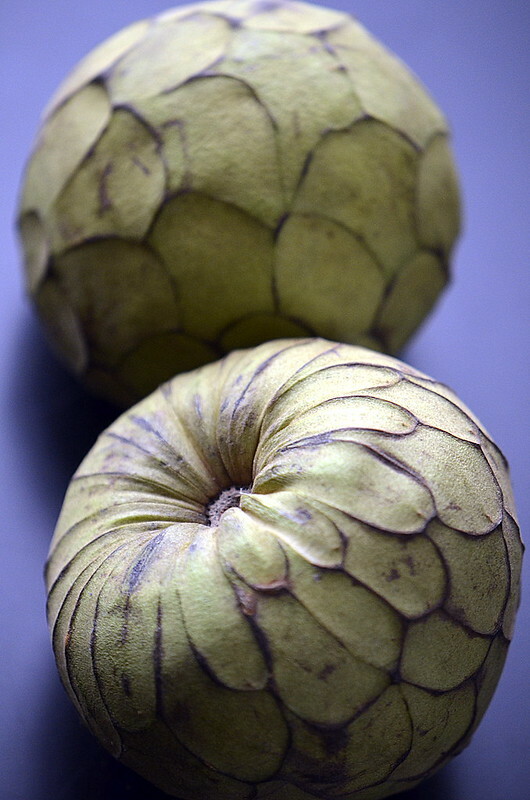 This fruit is also known as a Custard Apple, and I get the “custard” part, but can’t figure out the “apple” part; perhaps it’s due to the shape? Because a cherimoya doesn’t taste anything like an apple. What it does taste like is an entire tropical fruit salad pureed into a silky, sweet, tangy custard. It’s a vitamin-rich (B6 and C) dessert in its own green cup. One day I may be tempted to make a cherimoya flan, or some cherimoya ice cream, or perhaps a cherimoya smoothie, but it’s hard to mess with perfection. 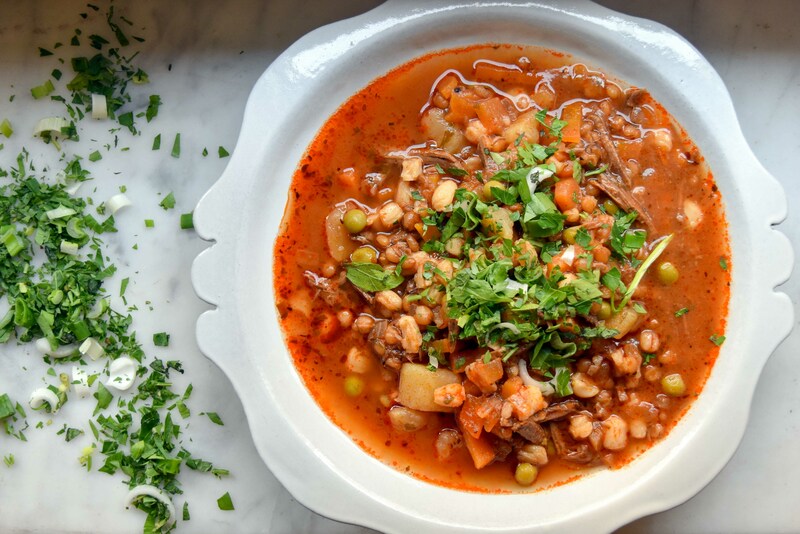 Really, all you need is a spoon.